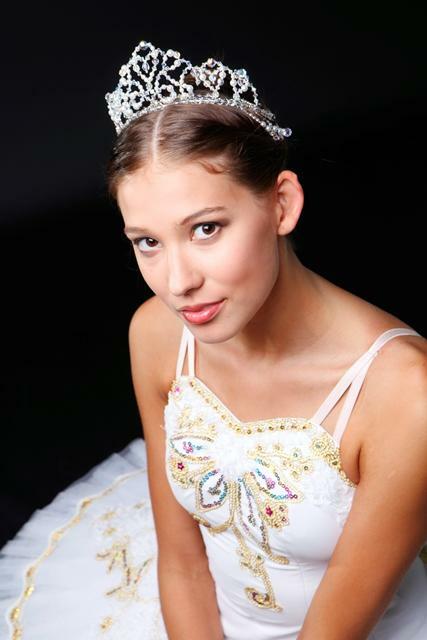 Raymonda Tiara- Handmade Swarovski crystal and pearl beaded tiara. 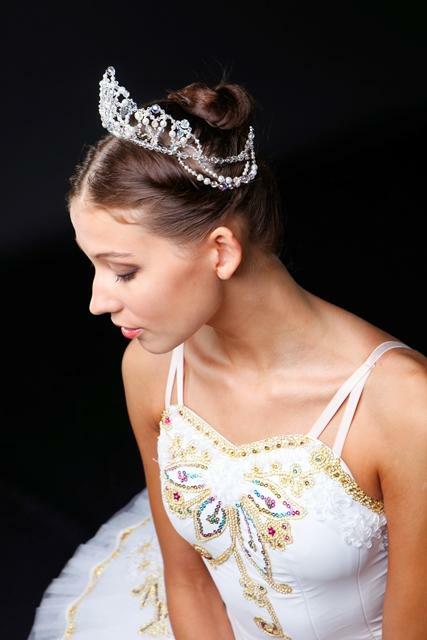 This amazingl tiara design is unique and spectacular under stage lighting with its combination of Swarovski crystal and beautifui shiny glass pearls. 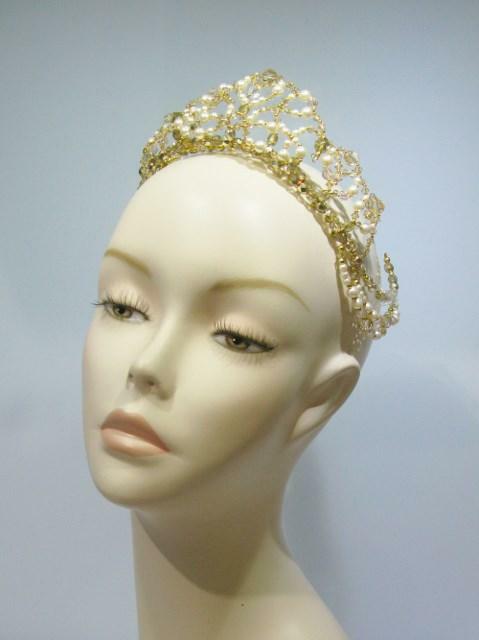 Choose a colour combination to personalise this tiara to suit your costume from the drop down menus. 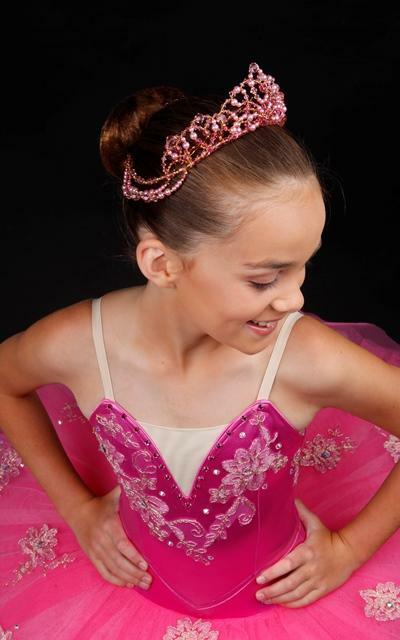 The clever design of the headpiece allows for bobby pin placement to ensure the tiara doesn't slip during a performance. 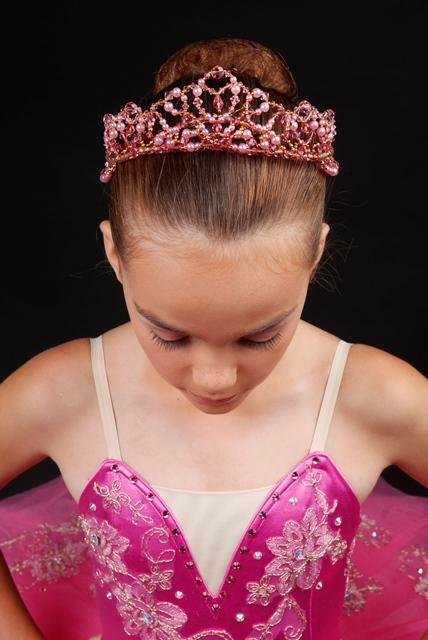 If the colours available here are not what you want, please send us a digital photo of your costume and we will colour match to your specifications. 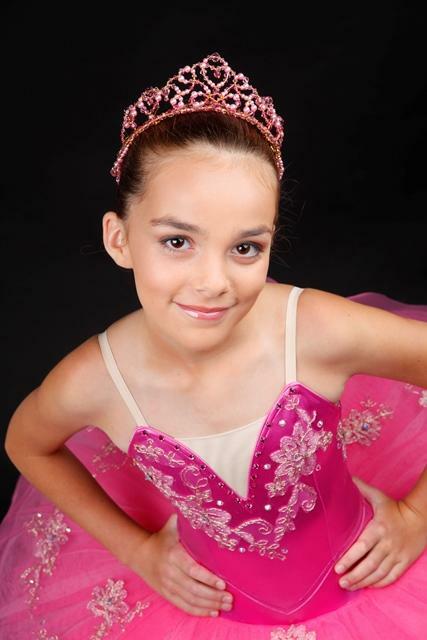 Our email address for images is tiaras4dance@bigpond.com.